Thanks to everyone who submitted their name for my WD My Cloud giveaway. I had 34 names submitted, used an online random number generator which selected #8. The name listed as #8 on my list was Scott Heeke. Congratulations Scott. 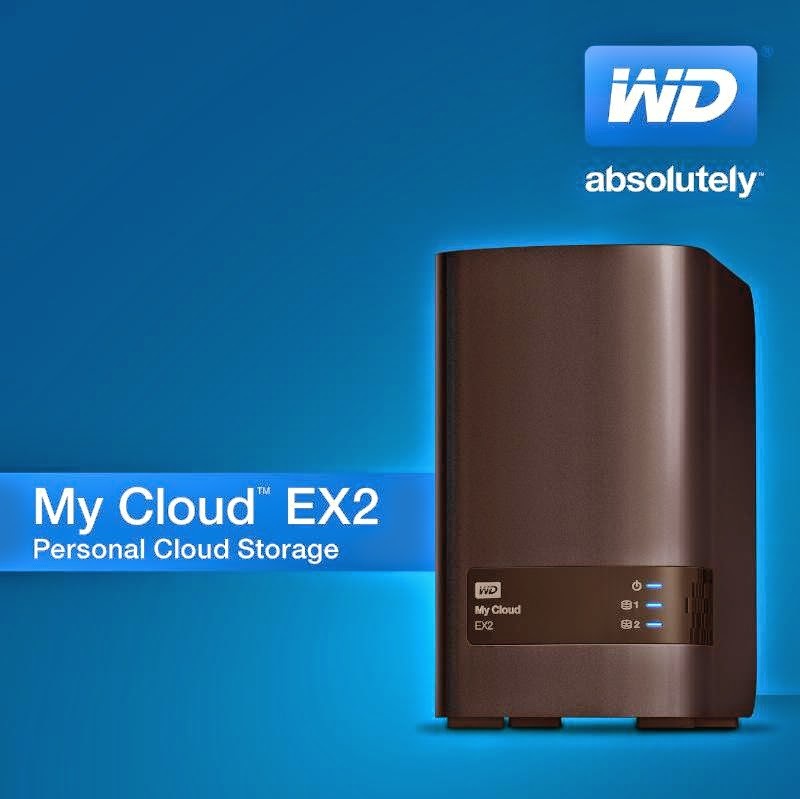 WD will be sending you your very own WD My Cloud drive.